Indonesian nationals continue to give tremendous support for the resort residential and hotel markets in Bali, as the popular island destination increasingly transforms itself into a multi-stop tourism hub. Based on the Bali Hotel & Branded Residences Update 2014 report by leading hospitality firms Horwath HTL and C9 Hotelworks, majority of property sales transactions belonged to date to domestic investors, whilst hotel and serviced residences occupancy remained strong despite a slight dip in rates. “Over 80 percent of resort residential sales in the market are to Indonesian buyers,” commented Bill Barnett, managing director at C9 Hotelworks. The report stated that nearly half of current inventory is in the range of $200,000 to $400,000 per unit, whilst the most popular unit size among buyers falls in the 50 sqm to 70 sqm range. South Bali is the overall preferred development location, commanding higher prices than the outer islands and Lombok. Meanwhile, overseas arrivals in Bali grew by 14%, year-on-year, in the last two years, represented by 8.8 million foreign travellers annually – mainly coming from Australia, China, Malaysia, Japan and Singapore – whilst domestic tourist arrivals exceeded 200 million, visiting other emerging locations in the area. “There is an expanding halo effect from the existing critical mass of destination visitors and recently improved infrastructure that is now expanding into Lombok, the Gili Island, Sumba and Flores,” Barnett said. The support extended by Indonesian buyers and tourists has seemingly made the Balinese market more competitive – despite concerns on oversupply of units, especially in west and south Bali – and a number of world-renowned luxury hotels and resorts have been upgrading their facilities for the benefit of their international and local guests. 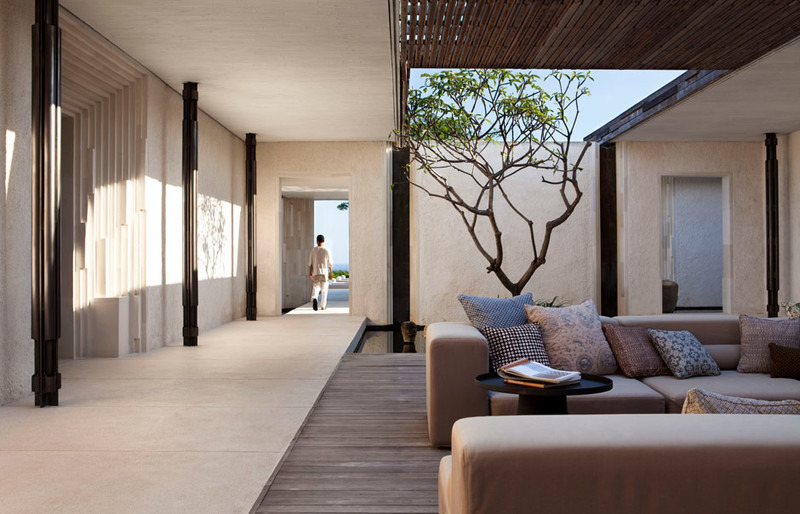 Bali’s hotel inventory is forecast to exceed 40,000 rooms in mid-2015, with northwest Seminyak, Canggu and Tabanan being named as the new hotspots, per Horwath HTL and C9 Hotelworks’ joint report.